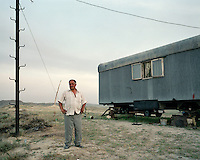 In 2010 I travelled overland from China to Britain, hitchhiking and camping, in an attempt to experience and capture the cultural shift that takes place as one moves from Asia to Europe. 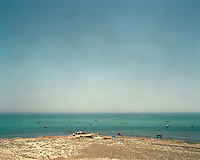 On the way I found the Caspian, the world's largest inland sea, languishing quietly between two great continents. 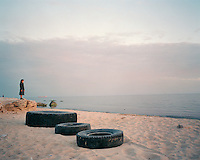 It represents the kernel of my journey and is the place where Asia begins to dissolve into Europe. 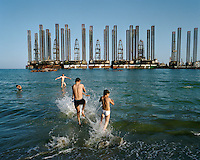 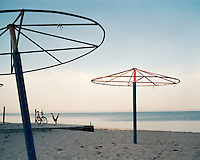 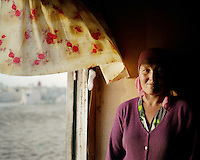 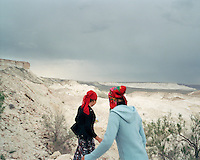 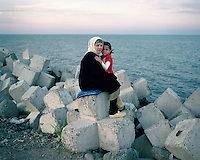 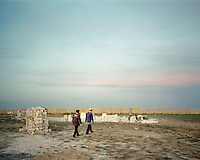 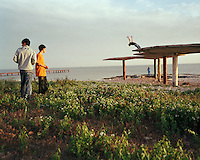 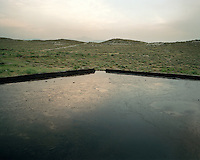 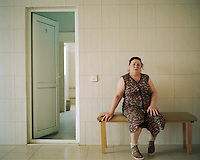 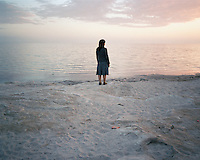 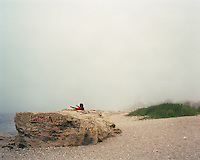 I spent several months on the Caspian's eastern and western shores, exploring the region, trying to get to its heart. 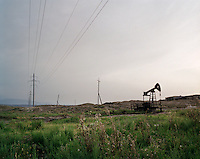 Over the centuries, nearby Empires have ebbed and flowed, each leaving its mark; first the Ottomans, then Persians, Mongols and finally, the Russians had influence here. 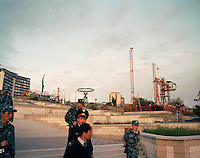 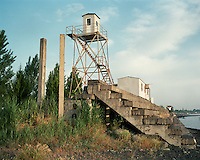 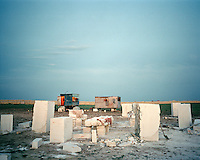 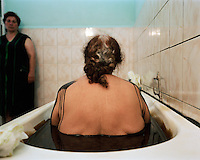 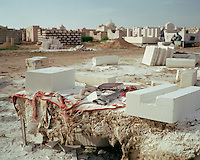 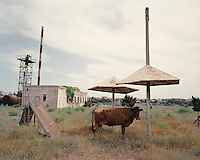 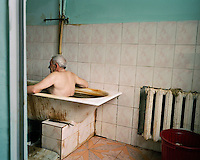 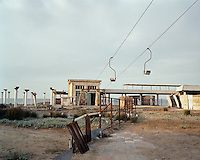 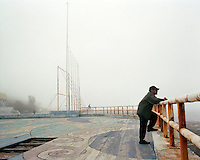 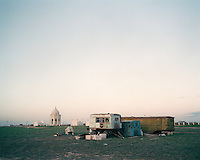 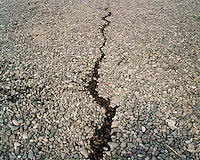 In 1991, the Soviet Union collapsed exposing places that are continuing to define themselves, twenty years on. 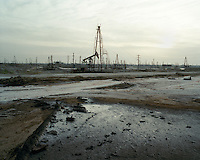 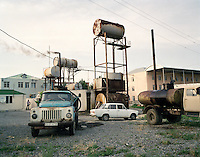 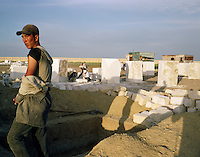 The economy of the Caspian basin floundered when industries such as salt mining were abandoned and Kolkhoz collective farms disbanded. 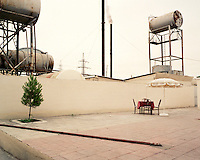 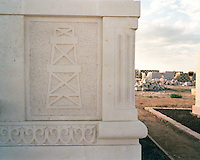 The oil boom of the late 90s brought a new prosperity to the area. 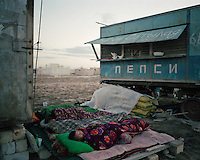 Ports like Aktau sprang up along the coast: here I camped alongside Uzbek mausoleum builders in a cemetery once designated for wealthy Kazakh land owners. 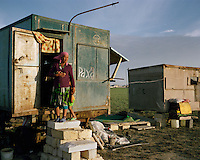 Distribution of money is skewed here. 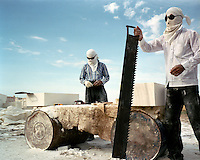 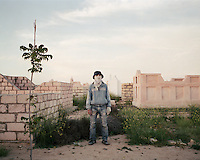 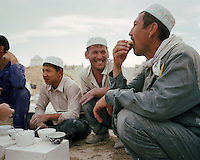 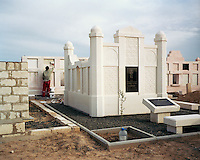 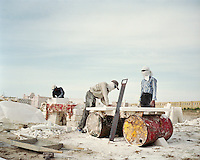 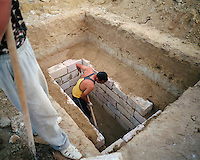 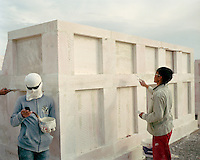 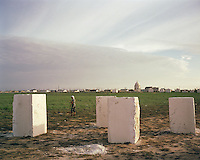 Migrant labourers wear makeshift masks and sunglasses to protect themselves from the sun's glare, while constructing elaborate tombs for the oil-rich middle class. 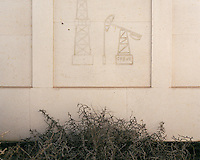 And, as the oil industry booms, so the grave builders are given increasingly extravagant commissions. 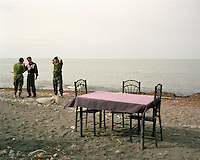 On a nearby beach, young people have barbeques and amuse themselves among the crumbling concrete debris of a fallen regime. 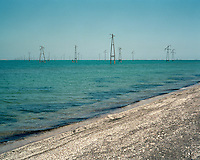 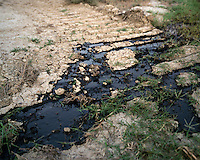 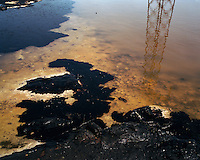 The turquoise water is littered with oil platforms and paraphernalia from the dwindling fishing industry. 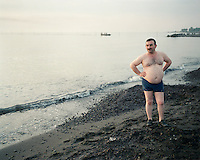 Throughout the day, locals are drawn to the water's edge, to perform their daily rituals.